Cornwall will host the OVO Energy Tour of Britain for the first time ever in September 2020, with the Grand Depart of next year’s race seeing riders travel 170 kilometres through the Cornish countryside, starting at Penzance and ending in Bodmin. The stage’s provisional route (subject to final approval) will also visit St Just, St Ives, Hayle, Camborne, Pool, Redruth, Falmouth, Penryn, Truro, Newquay, St Austell and the Eden Project. An agreement to hold the race was confirmed at a special signing ceremony with the Tour of Britain organiser SweetSpot and Cornwall Council at Chy Trevail in Bodmin on Friday. Mick Bennett, Tour of Britain Race Director, said: “We are today delighted to be formally agreeing the Grand Depart of the 2020 Tour of Britain in Cornwall and look forward to bringing the race to the county for the very first time in September next year. “A lot of hard work over a sustained period has gone into today’s news, which we know will excite sports fans in Cornwall and across Britain. 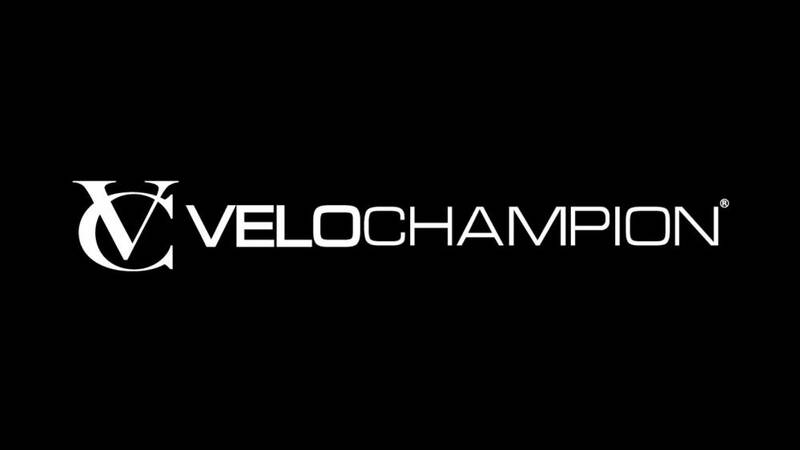 Jonathan Rigby, Commercial Director from British Cycling, added: “The OVO Energy Tour of Britain goes from strength to strength each year and has captured the hearts of minds of the nation to become a staple of the British sporting calendar. Councillor Adam Paynter, leader of Cornwall Council, said: “This is fantastic news for Cornwall, not just for cycling fans, but for the wider community as well. “It will bring visitors into the Duchy, not only along the cycle route, but across the rest of the Duchy and it will also help to enhance our profile both at home and abroad. Dave Potter, Chair of the Cornwall Tour of Britain Stage Working Group, added: “I am absolutely delighted to be part of a team that has worked for over two years to bring to Cornwall in 2020, a stage of the Tour of Britain. It is a fantastic opportunity to present to the World, the landscape and culture of Cornwall. Fans will head en masse to Cornwall next year for the Grand Depart. 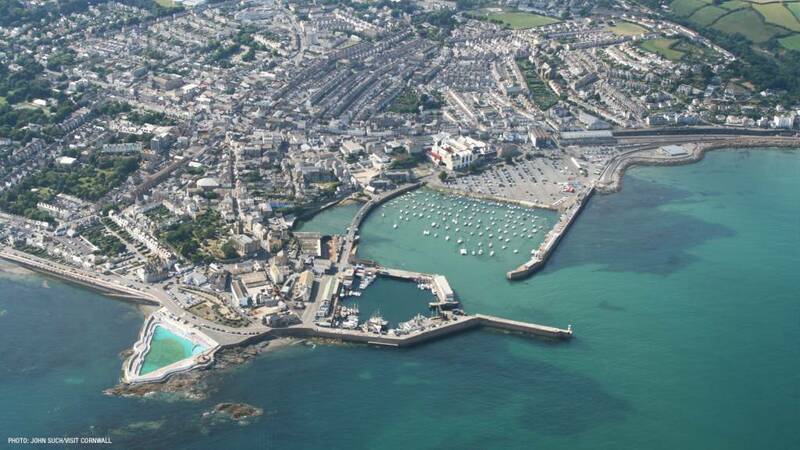 The race will give a massive boost to Cornwall’s economy. Independent economic reports estimate that the race will generate over £3 million of extra spending within Cornwall over the stage and it is hoped that around 180,000 people will line the roads to watch. 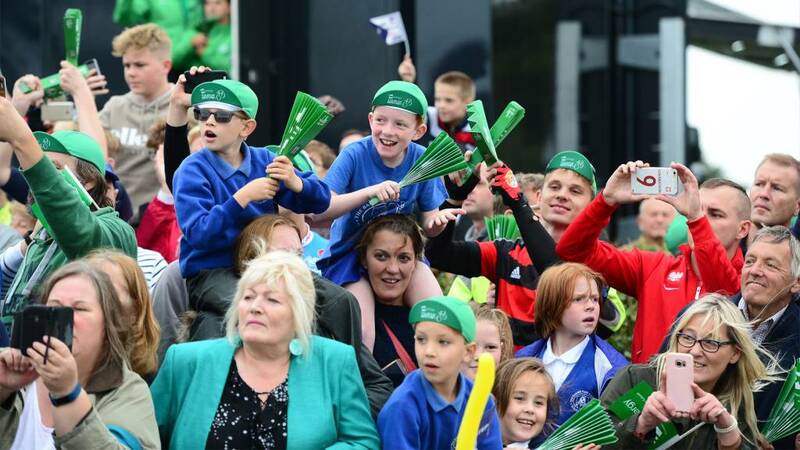 Next year’s Tour of Britain stage will be the biggest ever sporting event to be hosted in Cornwall. 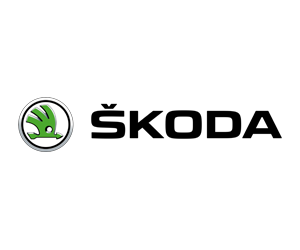 The Tour of Britain is British Cycling’s premier road cycling event and the most prestigious race in Britain, and is shown live on ITV4 and Eurosport as well as being broadcast in 190 countries worldwide. 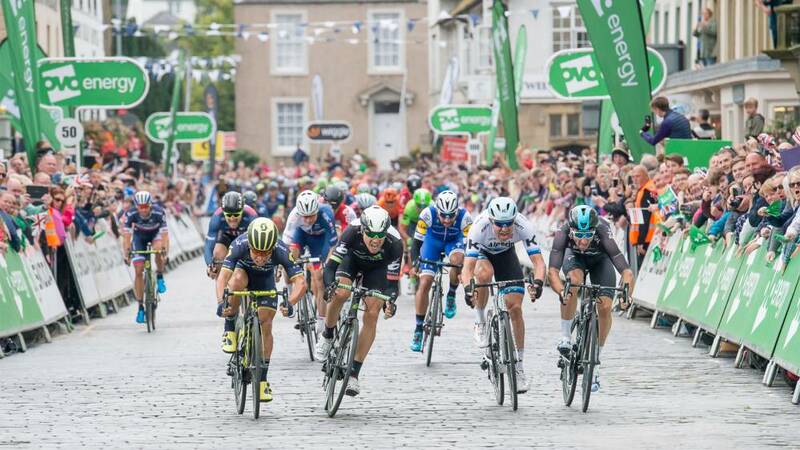 A total of 120 riders take part in the Tour of Britain and by hosting the first stage of the race in 2020, it will give opportunity for the public in Cornwall to see the world’s best cyclists in action. The Tour of Britain stage in Cornwall will also present an opportunity for national and local businesses to sponsor the event. Details of the route for the 2019 OVO Energy Tour of Britain in September will be announced in the late spring at the event’s National Launch. Further details of the Cornish stage of the 2020 race will be announced in the autumn. 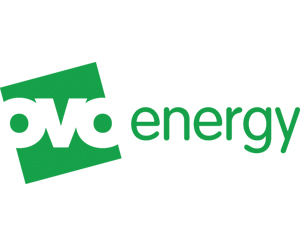 The OVO Energy Tour of Britain is British Cycling’s premier road cycling event, giving cycling fans the opportunity to see the world’s best teams and riders competing on their doorstep. Dare 2b competition: WIN a 2019 final stage VIP package!